Making sure your roof is sound and secure is incredibly important, yet many homeowners neglect their roofs. 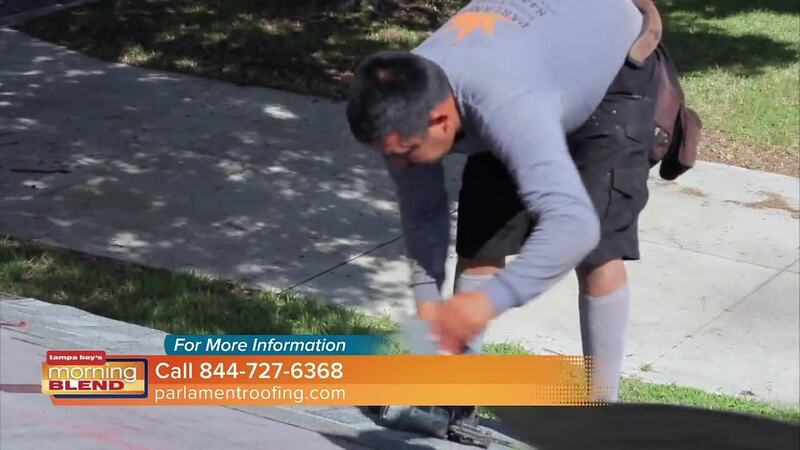 Like most other parts of your home, your roof requires periodic maintenance. 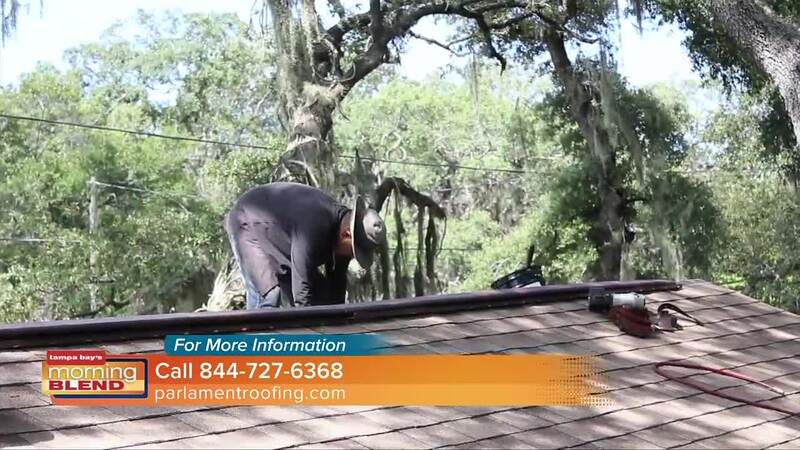 If you haven’t had your roof inspected recently, Parlament Roofing is here to help! Maintaining your roof is a low-cost way of ensuring that your home – and your family – stay safe.